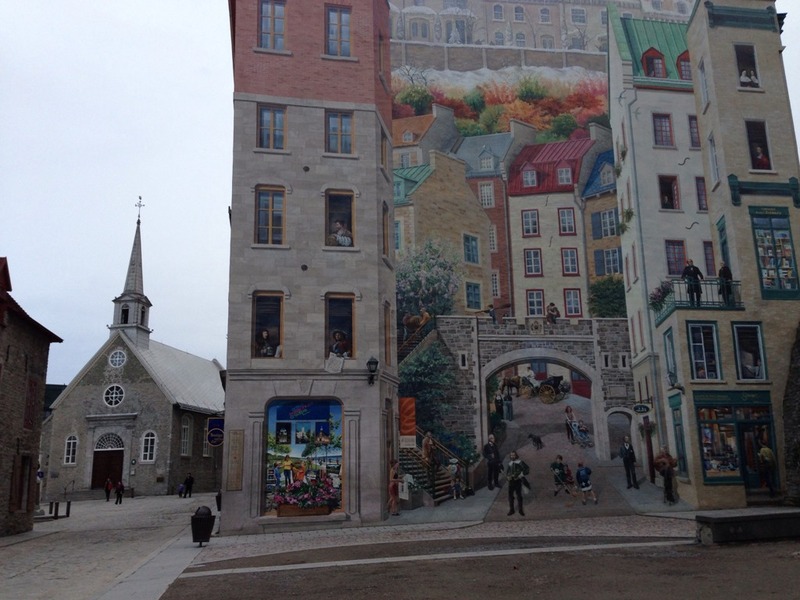 Walking tour of Quebec French Canada: 5 Things You Can NOT Miss! – Traveling Epic! 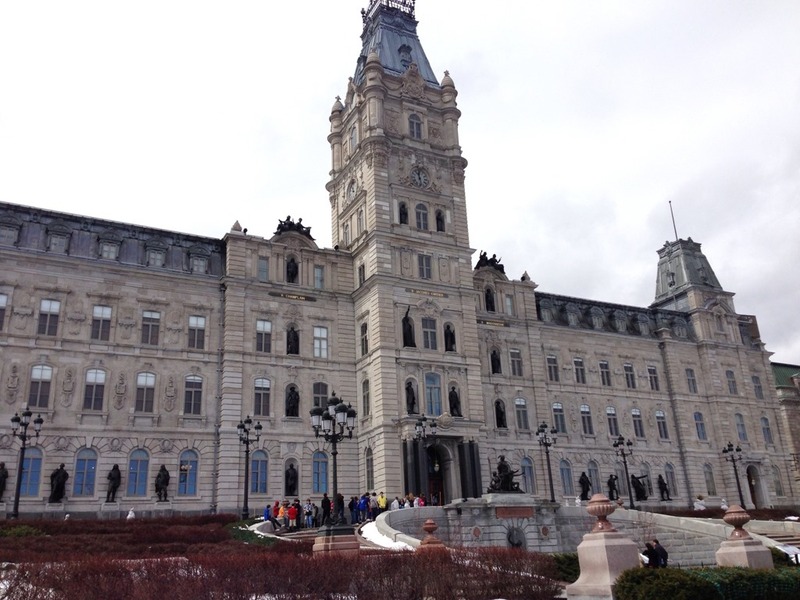 Walking tour of Quebec French Canada: 5 Things You Can NOT Miss! 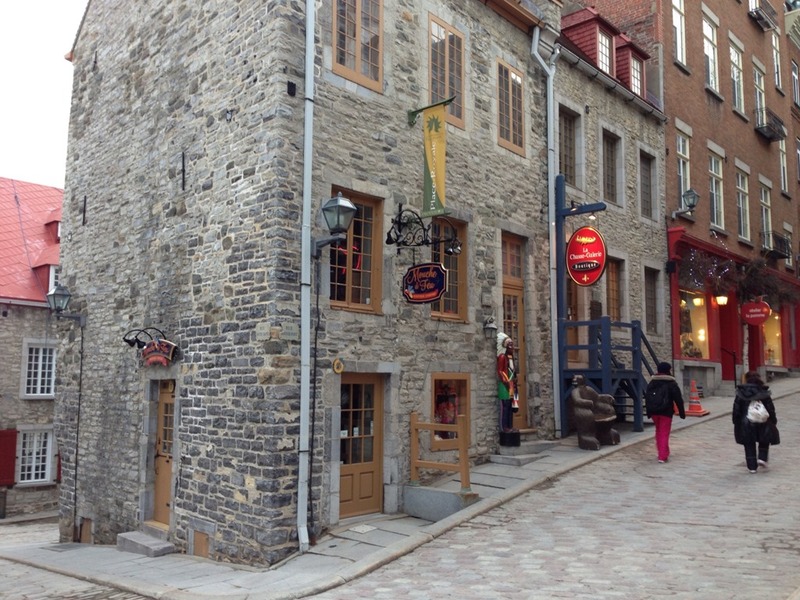 5 Things Not to Miss in Quebec City! 1. 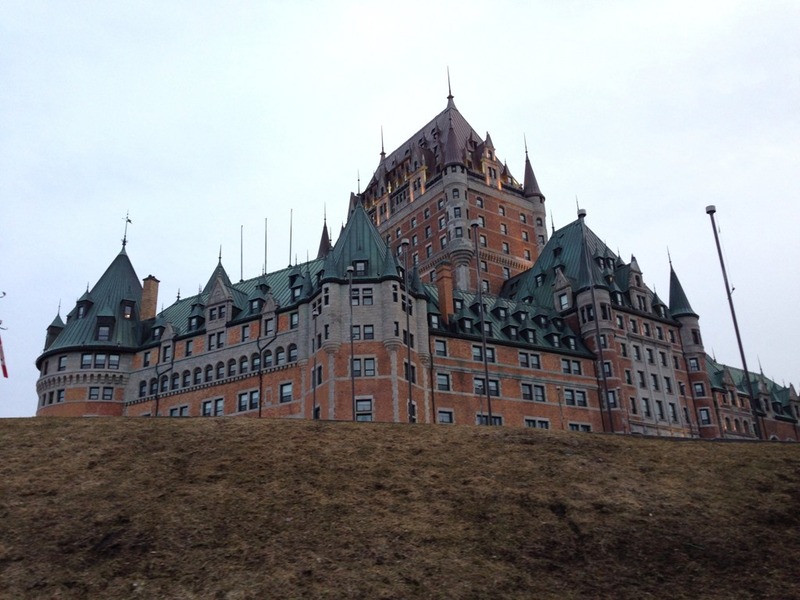 Chateau Frontenac – top of the hill. In all the pictures… this is the big amazing castle. 4. Notre-Dame-des-Victoires Church –bottom of the hill in Old town great walking area. 5. Ice Castle at the Winter Carnival/Ice hotel first ice hotel in the Americas. The hotel has a four-month lifespan each year before being brought down in April – The city is must see during the winter. It’s a winter wonderland from what I could see. If you like ice sports, check out Crashed Ice a downhill ice cross world championship with high vertical drops high speed and sharp turns. During the summer it’s the music festival… so there really is something here all year round. 4 great seasons… never too hot. Looking for a something different? Go on the haunted tour and hear a different set of stories completely. I ran out of time, but know that old town would be fascinating to see in dark with stories. nt side of the history. For kids I also recommend tracking down the old cannon ball in the tree. It’s weird history! 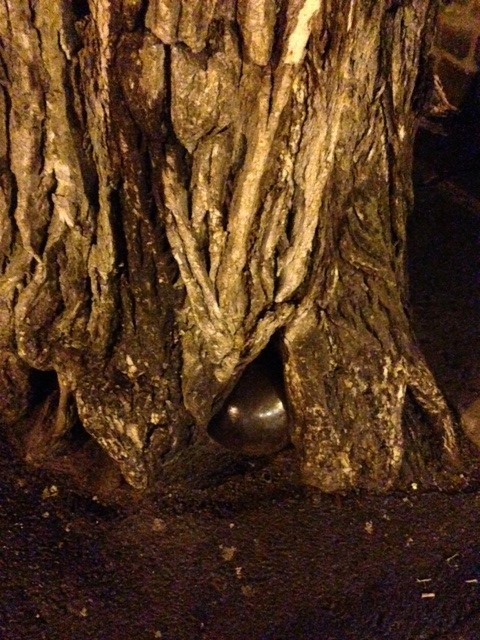 One story says that the cannonball landed here during the Battle of Québec in 1759 and overtaken by the tree. Another story says that it was placed here on purpose to keep the wheels of horse-drawn carriages from bumping the tree when making tight turns. Frommers Includes it on their walking tour of Quebec City. 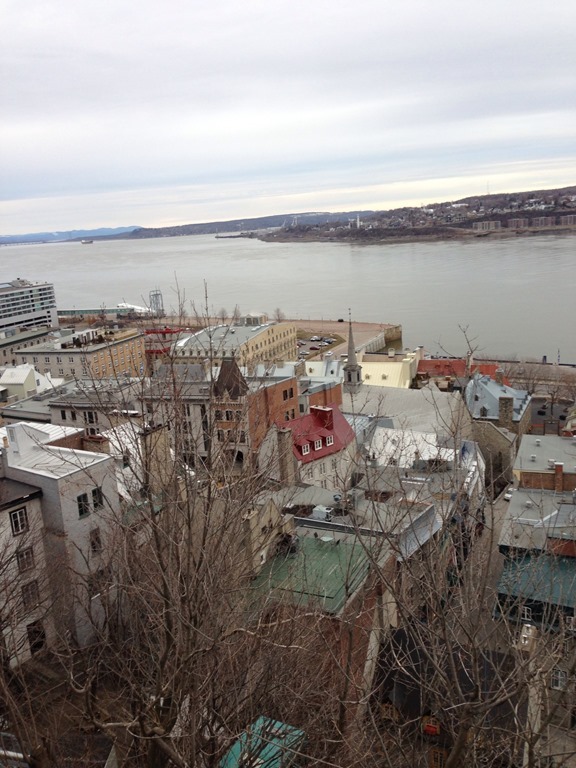 1608 Quebec City is one of the oldest cities in North America. The old stone walls surrounding Old Quebec (Vieux-Québec) are the only remaining fortified city walls that still exist in the Americas north of Mexico, and declared a World Heritage Site by UNESCO in 1985 as the ‘Historic District of Old Québec. I spent a few days there and learned so much. 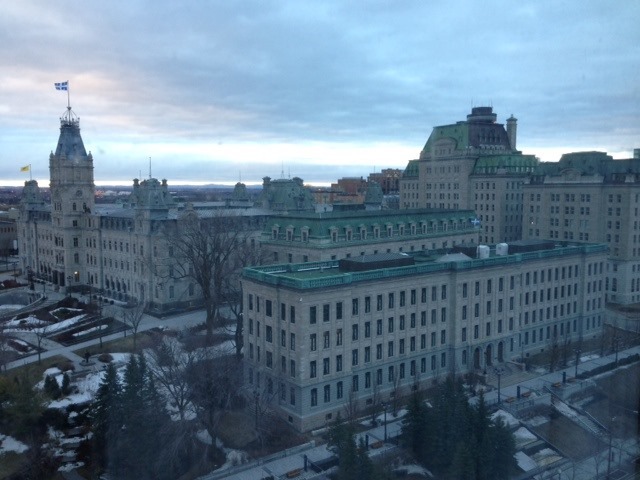 One of my favorite cities in North America… Amazing walking city, the old town is really one of the most beautiful. Interestingly, all I can think of that’s comparable is another former French city which I love to visit, and walk around… New Orleans. It has the charm of the old world, but has an incredible history that goes back to the founding of the Americas when the Europeans invaded or discovered or both. I spent a few days in Quebec, but it was a huge history lesson of North America that made me realize I really didn’t learn anything about Canada in school and there is a lot more to early pre-America/pre-Canada history when France, England and Spain where figuring things out with the various native tribes. 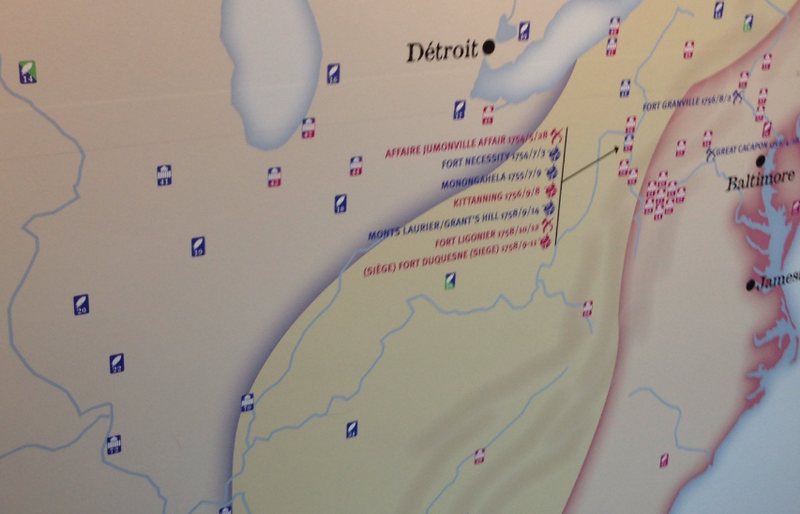 Interesting you’d think there would be a comparison between James Town 1607 (First permanent English settlement? According to Canada it’s St Johns in Canada 1583 the oldest English-founded city in North America) and Quebec City but according to wikipiedia it’s Santo Domingo that is the oldest continuously inhabited European established settlement in the Americas in 1498. Jamestown 1607 the first permanent English settlement in the Americas (in 1618). I found this article on Wikipedia to be fascinating in showing the real oldest cities in North America incorporating all of what the Spanish were doing, but also incorporating the age of what was already in place listing Kaminaljuyu Guatemala as the oldest at 1500BC, but doesn’t appear to be continuous… still a great list. Here are a few stereotypes I had heard up to this point. Canadians were the ones that didn’t want to flight the revolutionary war and ultimately were a liability. I really didn’t know much about French Canada at all other than that they were French and somehow in the middle of Canada which didn’t make sense. There really is so much of US history that you need to learn from outside of the US. I’m serious. I learned a ton. 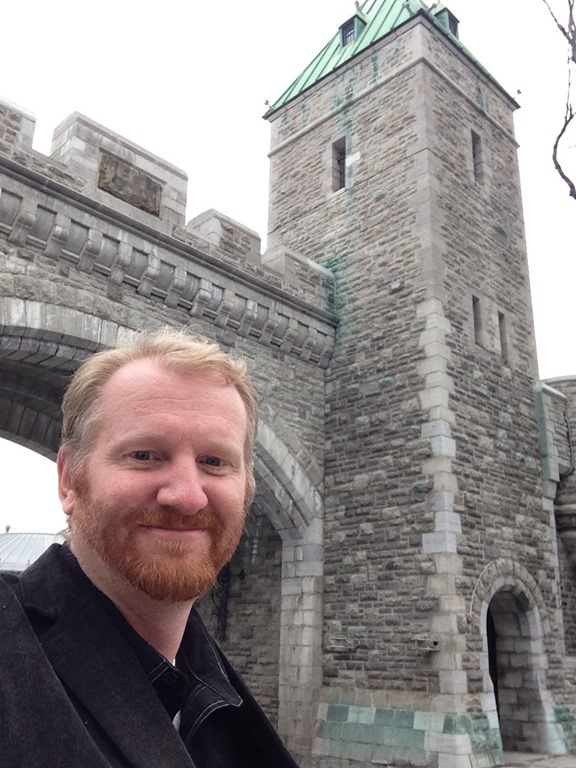 Castles in Canada? 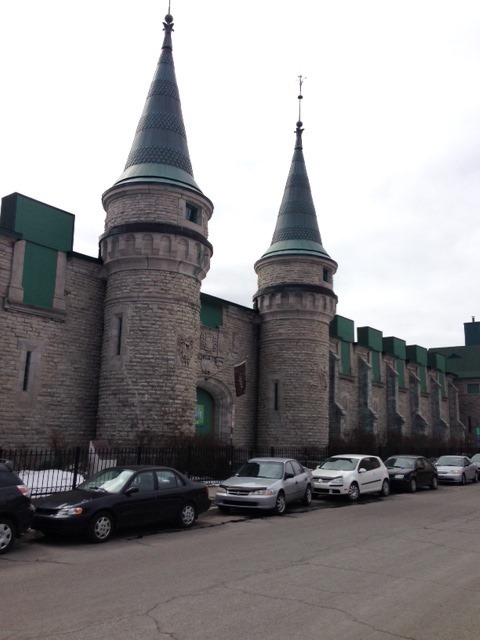 Yep, Quebec City is the last remaining walled city in North America, north of Mexico. I had to look up more. I wasn’t ok with 1607 vs. 1608… who was first? I think we need a history debate. St. Johns vs. Jamestown… “Referred to as "North America’s Oldest City", St. John’s is the oldest settlement in North America to hold city status, with year-round settlement beginning sometime before 1620 and seasonal settlement long before that. It is not, however, the oldest surviving English settlement in North America or Canada, as is often believed, as it was preceded by the Cuper’s Cove colony at Cupids, founded in 1610, and the Bristol’s Hope colony at Harbour Grace, founded in 1618. In fact, although English fisherman had begun setting up seasonal camps in Newfoundland in the 16th Century, they were expressly forbidden from establishing permanent settlements, hence the town of St. John’s not being established ’til circa 1620. As Jamestown,Virginia also, did not exist ’til 1619 (prior to that, its settlers were obliged to live within James Fort), St. George’s, Bermuda (strictly-speaking, not in the Americas at all, but an Atlantic oceanic island), established in 1612, is claimed to be the oldest continuously-inhabited English town in the New World, and is also suggested to have been the first.” — Crazy. What you learn in History class appears to not be consistent. Must depend on Canadian or US History class… Cause you could argue that French explorer Jacques Cartier built a fort at the site in 1535, where he stayed for the winter before going back to France in spring 1536, but please don’t rely on me for the history of Quebec City and Canada. I’m still soaking it in. Lots to learn. What happened in the US prior to the revolutionary war is best learned in…. Canada. Sounds crazy, but did you know where George Washington learned how to be a good General? He led troops against the French in Canada fighting for the British. Beautiful Old Town: Amazing little shops in really old buildings. I also learned that the French built strong relationships with the individual tribes to create alliances. They paid off the Indians (First Nations/Native Americans), and that’s why they fought for the French in the French and Indian war against George Washington. Now it kinda makes sense why the early Americans weren’t so happy with the native tribes. For me it filled in a few blanks. I still won’t begin to understand why the trail of tears, all of the mistreatment and poor handling since. Visited an indigenous group in Panama recently and wished there was still groups living like they did in the old west and prior. Man amazing how political this post already is, but that’s what went though my head. Quebec independence has played a large role in the politics of the province. Referendums for sovereignty in 1980 and 1995 both voted down by voters with the latest in a narrow margin. In 2006, the House of Commons of Canada even passed a symbolic motion recognizing the "Québécois as a nation within a united Canada." Nice to see you integrated the canon ball in there. Glad I was able to show you the tree! I love the cannon ball, great story and mystery.